We’ve only been back home for a couple of days but i’m already itching to return to Japan. There is so much I’m interested in there. I wish I could spend a month there just exploring around. There is so much to see, and so much to learn. I’m sure I could improve my Japanese if I were to immerse myself in it for a while. The older I get, the more interested I become in re-connecting with my heritage. Like our first trip a couple of years ago, we found it quite tiring getting around. All the stairs to go up and down at the subways, all the long halls to walk down, the crowds, the heat and the humidity all add to the exhaustion. It’s interesting how before the trip, we are so anxious to go and see all the beautiful places there, but once we are there physical limitations take over. Once again we had to drop things from our itinerary because we were simply too tired. I wanted to see the mochi making place near Namba station on our last morning but I just didn’t feel like doing the long haul just before our long flight home. So, it will need to wait until the next time. But as tiring as it was, how it rained so much and hot and humid it often was, it was all worth every minute. 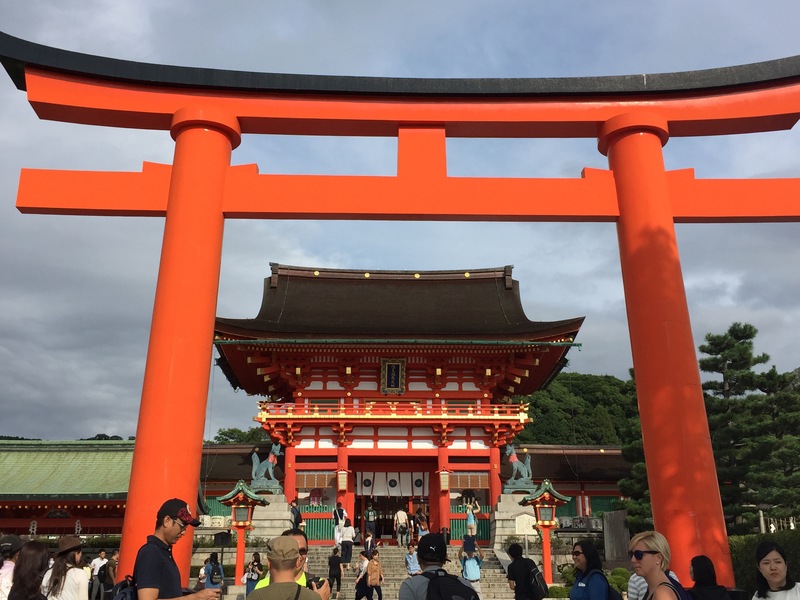 Many colleagues think i’m nuts to have gone all the way to Japan for just one week. My body clock right now is so messed up, it’s probably agreeing. But even with this it was so very much worth it. Like last time, we loved the level of respect and appreciation that’s in Japanese culture. Unlike here where store clerks make you feel like you interrupted their ability to chat with their friends, when you walk into a store in Japan they greet you with a warm welcome. Then, they will go to the earths end to serve you. The packaging is thorough and sometimes a work of art in itself. Then they show you an appreciation for shopping in their store that is beyond anything imaginable here. Society in general is also more unified. Everyone marches to the same drum there. It is a selfless society. And sometimes very honest. While we were on the Shinkansen (bullet train) I dropped a 100 yen coin on the floor and it rolled to the guy sitting behind me. Next thing I know, there’s an arm reaching from behind to hand me the coin back. I’ve read many stories about people who have dropped cell phones or were about to and strangers would either hand the items back or in one case, the person was sleeping on the train and a stranger fixed a persons phone in their shirt pocket so it would not fall out. It was nice to three new places on this trip; Osaka, Kyoto and Nara. These places were very different than Tokyo. While walking, we found things to be less orderly in these places. In Tokyo you stick to the left when walking. 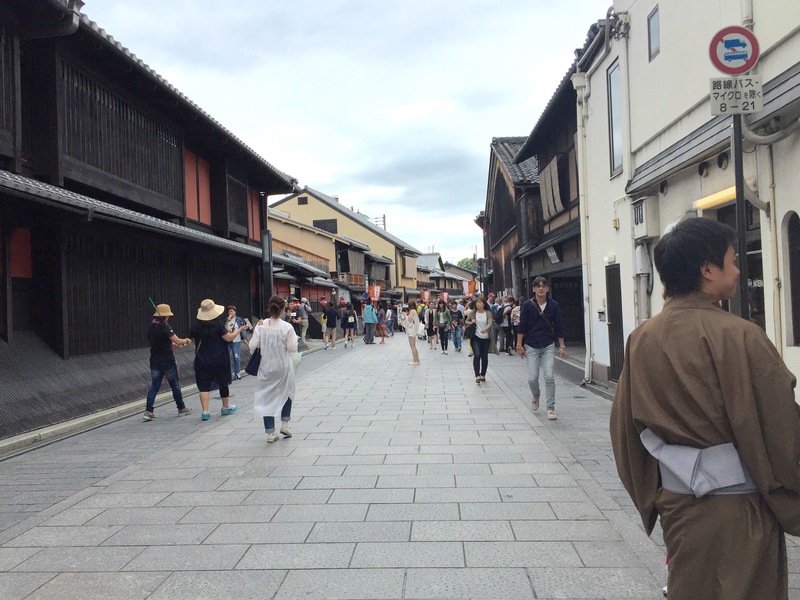 But in Osaka, Kyoto and Nara people were walking all over the place. It was like how things are here. More people know English in Tokyo. But people everywhere still tried hard. We still have unfinished business in Osaka, Kyoto and Nara. We didn’t see everything so will need to return some day. In contrast, it was nice to return to Tokyo. 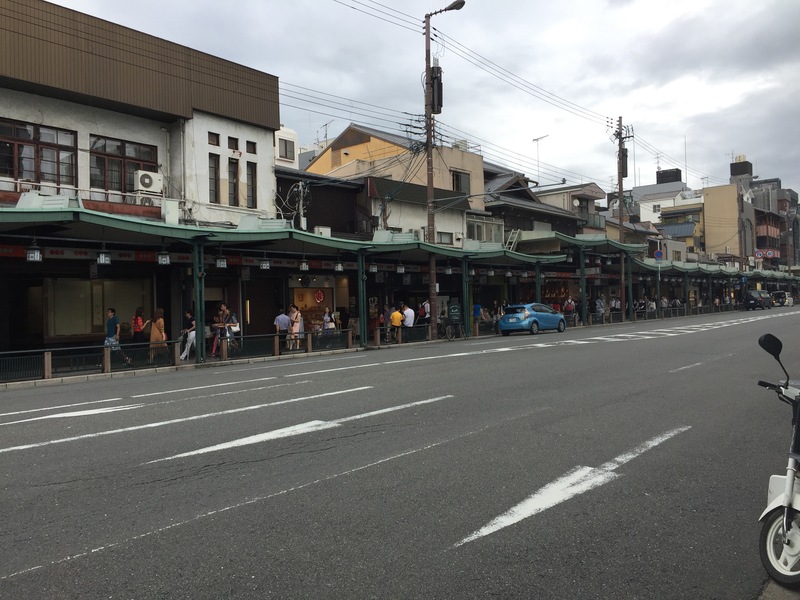 It was great to see some of the same places like Asakusa but see some knew places like the Tsukiji Fish Market. 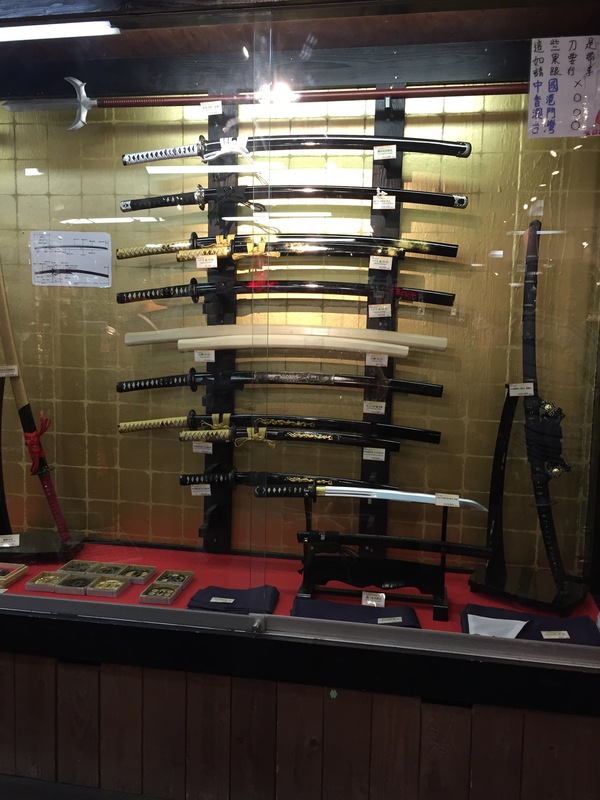 I knew a little more Japanese this time and while it still fell too short often, my limited skills came through upon our arrival at the taxi depot at the Osaka train station. After our Shinkansen ride from Tokyo to Osaka, we needed a taxi ride to our hotel. I gave the address and name of hotel in Japanese. He understood and off we went. It felt great! It’s encouragement to keep studying. Unfortunately, I could not find our IC card that we used on our last trip. It was a SUICA card. So upon our arrival we were only able to get the other card, PASSMO. While there we were pleased to learn that the PASSMO card could also be used in the Kansai region. 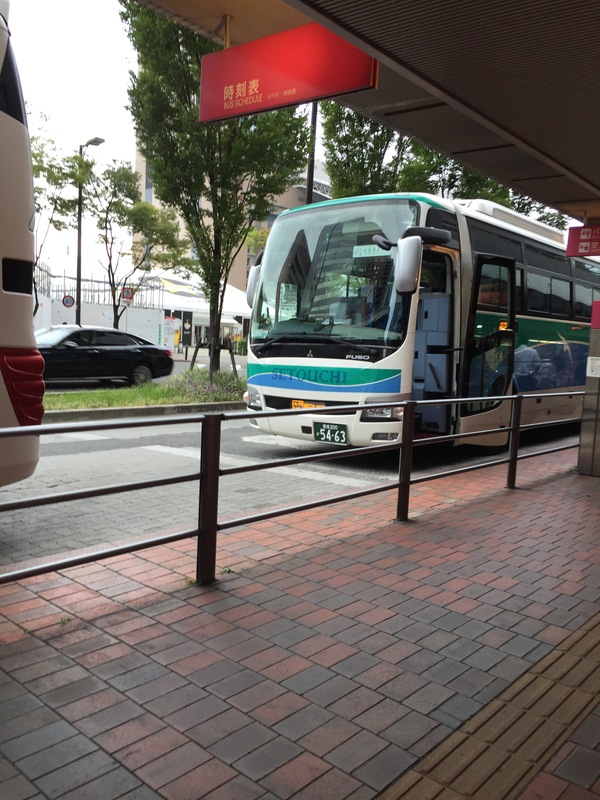 We were able to use the same PASSMO card in Tokyo, Osaka, Kyoto and Nara. It was great! I thought we would need to get the IC card for Kansai region called ICOCA. The cards will work for ten years after last activity. So, we returned with the cards and certain we can return within ten years to use these again. Japan is a wonderful place with hospitable people. Their pride and honour in everything they do produces a level of service not heard of here. Everything is so clean there. Deniz walked around all day with white sole sneakers and they were still white at the end of the day. The streets are clean and people in general follow the rules. When this happens, things just work better and makes it possible to be able to enjoy more. I hope we can return again soon. 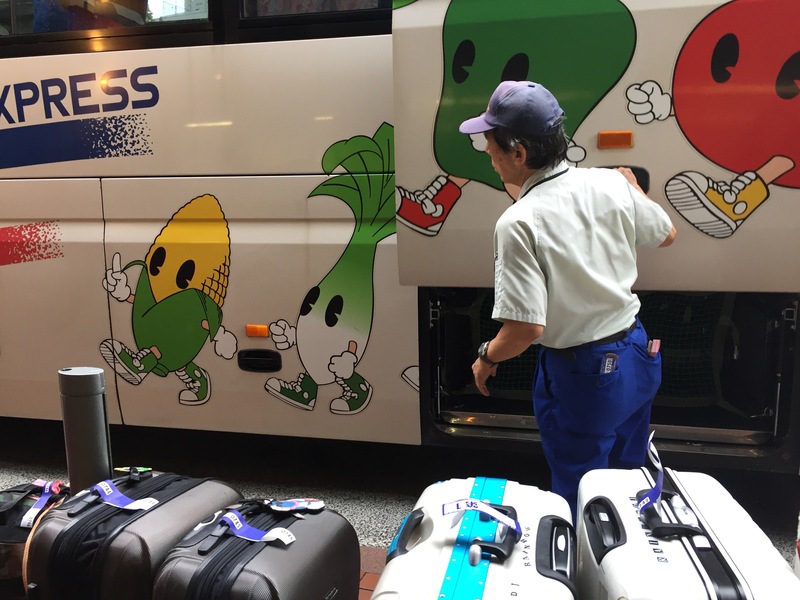 After settling aboard the bus we made one stop at the Hilton hotel to pick up a few more people and then proceeded to begin our one hour ride to Kansai Airport. It was a nice comfortable ride. We were able to see more riding the bus which made it more interesting. 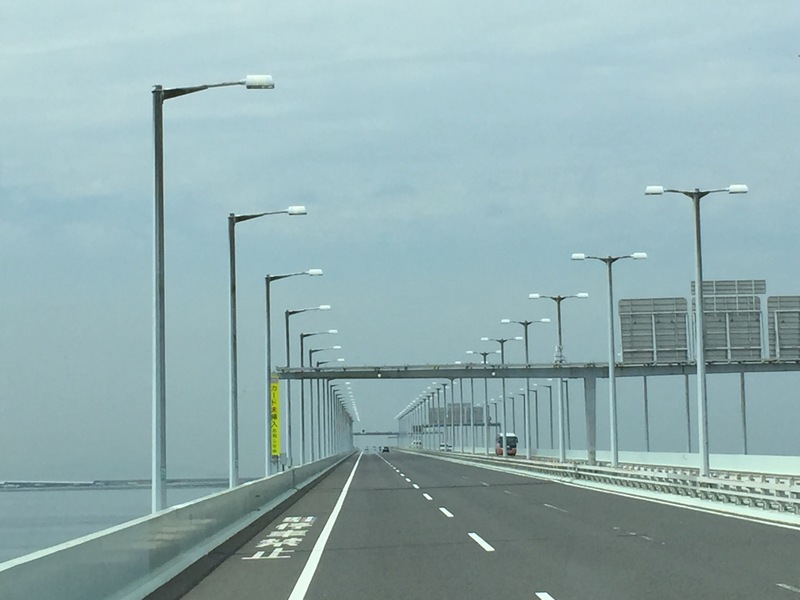 Then we approached a long bridge that appeared to go off into the sea and disappear. We then turned into this bridge. 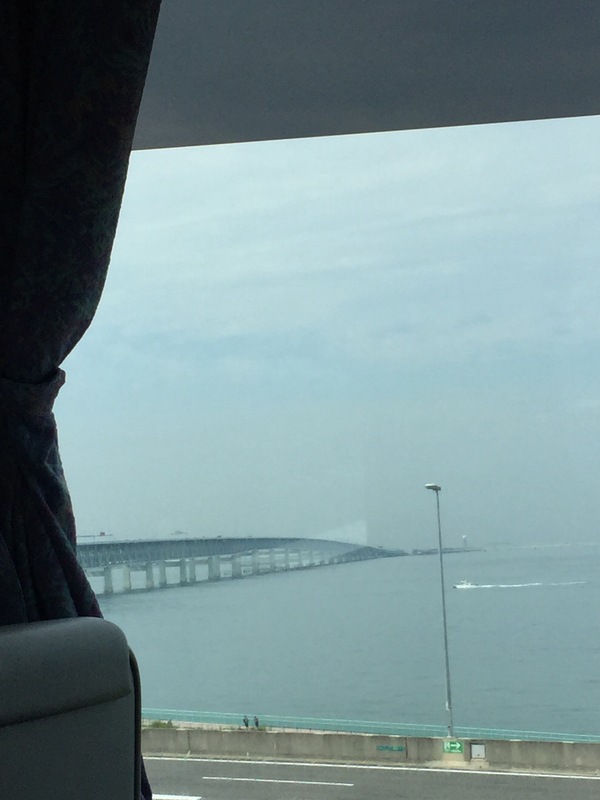 Turns out that this 4.1km bridge is what connects the mainland with the man made island the airport sits on. 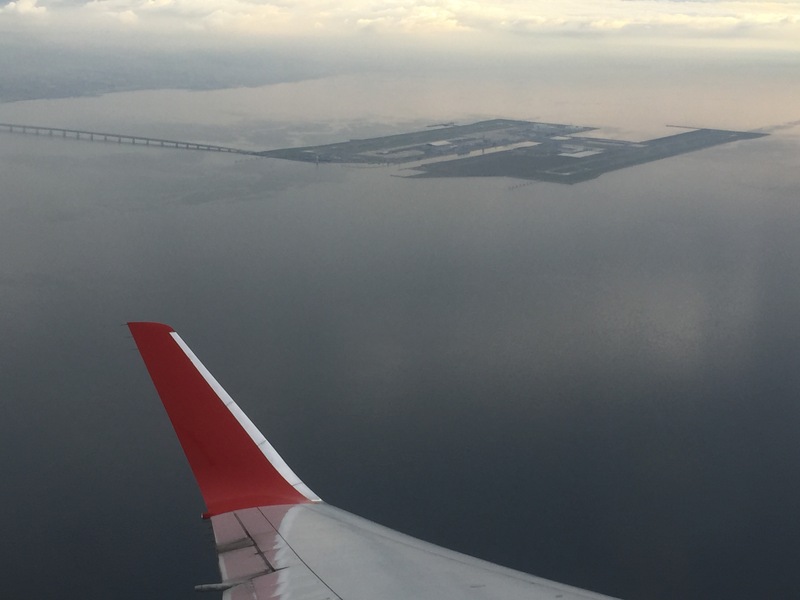 Kansai Airport is a man made island 4km long by 2.5km wide that sits in Osaka Bay. Construction of the island began in 1987, terminal construction began in 1991 and the airport opened on September 4, 1994. They excavated three mountains for the 21,000,000 cubic meters of landfill required. Italian architect Renzo Piano designed the airport. Like Haneda airport which is also on an island it sits on posts. These sliding posts also help it to withstand earthquakes. It didn’t long to be tested as a strong earthquake hit the region in January of 1995. It survived and not even a window in the airport was damaged. Then in 1998 it survived a typhoon withstanding wind speeds of 200km/h. Nearby Osaka International Airport is not so international as it now only handles domestic flights. Here’s a view from our plane after take off. Makes far a nice parting picture! 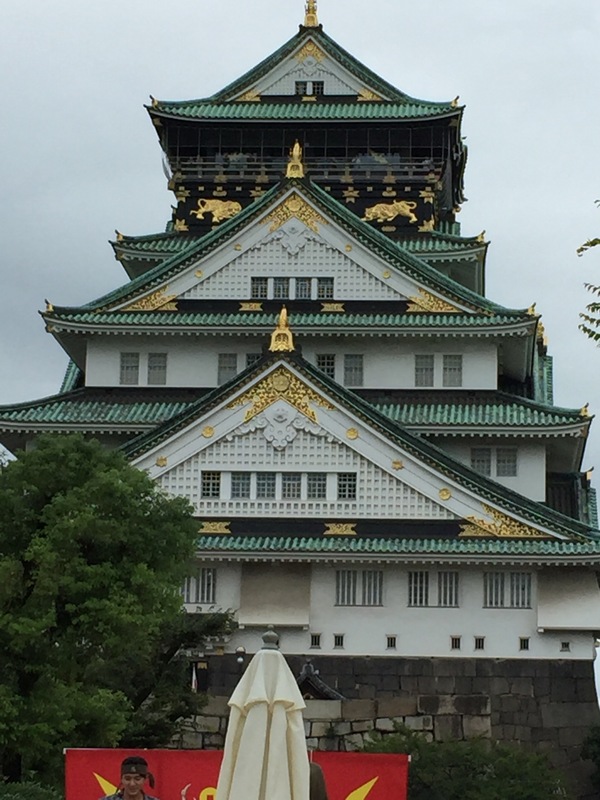 Sayonara Japan…..until the next trip. For our last day here the weather straightened out. Was sunny with cloudy periods. 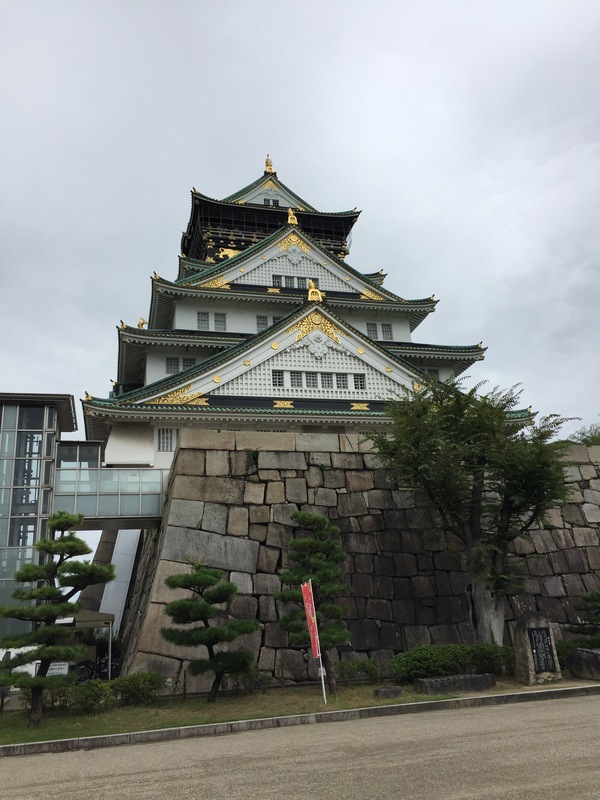 First we went to Osaka Castle. We toured inside too. Unfortunately, pictures were prohibited on the floors with the most interesting artifacts. There were showcases of some original material from the original inhabitants of the castle. Then it was off to Kyoto. We wandered up and down the streets outside the train station. 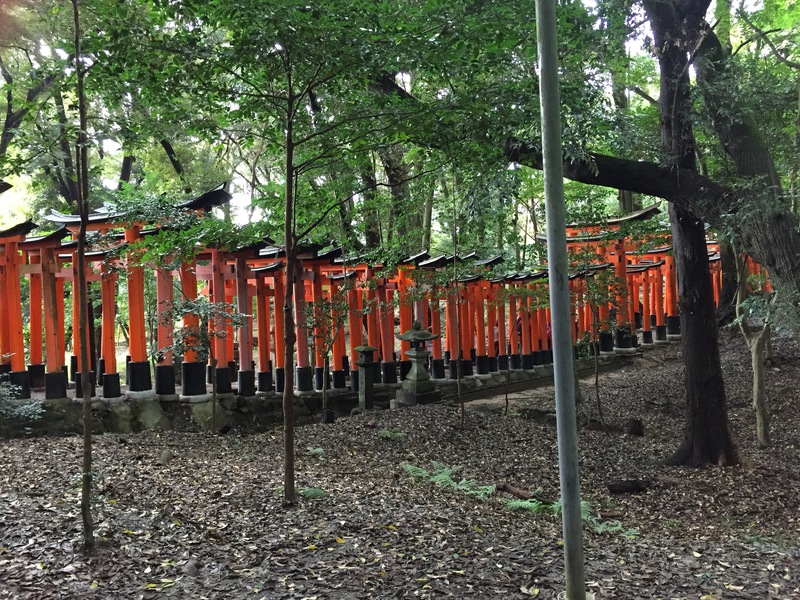 Then next was off to Fukushimi Inari Taisha. The big attraction here are the big Torii gates. They line many parts of the path. 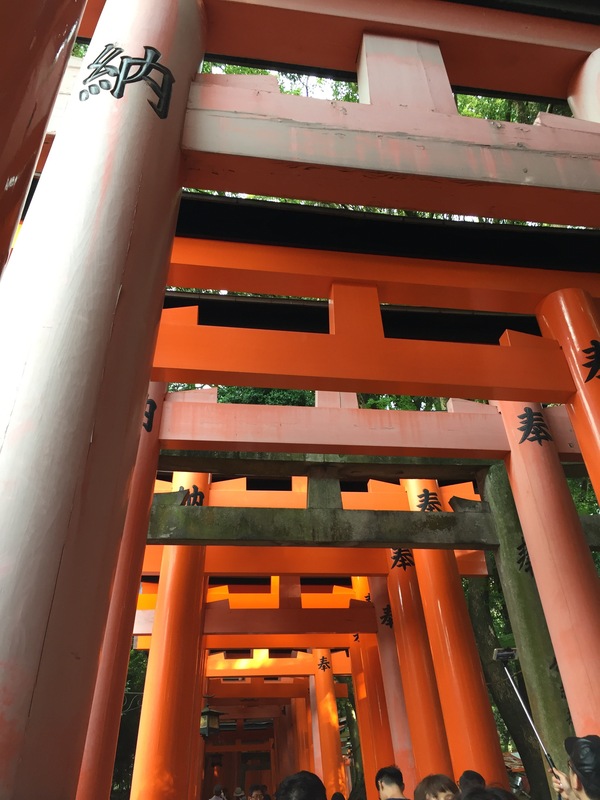 It’s quite the experience to walk through the tunnel like paths through the torii gates.